Wanko Workers' Comp Lawyers > blog > Workers Compensation > How Important is the Accident Report in a Workers’ Compensation Claim? The accident report is a necessary component of any workers’ compensation claim, but exactly how important is it? What happens when there are mistakes on the accident report, or the report doesn’t line up with what doctors say about your injuries? Here’s what you need to know about the accident report and how it can affect your workers’ compensation claim. 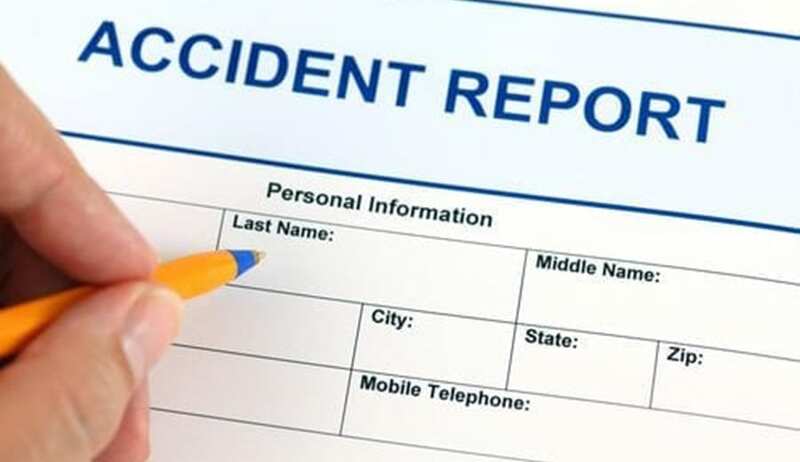 If you wait to file an accident report with your employer or you fail to file one at all, it will most likely negatively affect your workers’ compensation claim. Your employer may allege that the accident and resulting injuries were not severe if you did not file an accident report soon after the incident, and you may be denied workers’ compensation altogether if you don’t file one at all. You must fill out the accident report with as much information as possible, to the best of your knowledge. For the same reasons that failing to file an accident report can have a negative impact on your workers’ compensation claim, so can mistakes on your accident report. Be sure to correctly name everyone involved in the incident, as well as verifying that the time, date, and other details in the report are correct. After you fill out an accident report, your employer should provide you with information about what doctor(s) you can see under the company’s workers’ compensation plan. If the doctor examines you and makes a diagnosis that contradicts what the accident report says, your workers’ compensation could be denied outright. If you have been injured in a work accident, it is critical that you reach out to a seasoned workers’ compensation law firm in your area as soon as possible in order to protect your rights to medical benefits and financial restitution for lost wages. An experienced workers’ comp attorney can help you complete your accident report with accuracy and confidence, and can provide you legal support in the event that your employer is uncooperative in providing you with workers’ compensation. In the event that your accident was caused by the gross negligence of your employer, your attorney can help you pursue other avenues for compensation as well. Contact The Wanko Law Firm, LLC today to discuss your case in detail and learn more about Louisiana workers’ compensation.